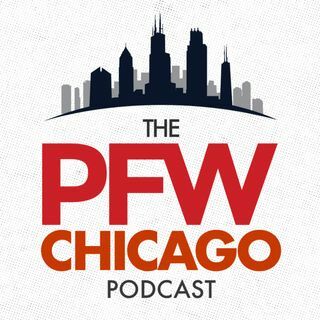 Our loyal listeners know we give the briefest of recaps on the Podcast, so we quickly discuss the opener in Houston and the performances of Kevin White (not so great) and Leonard Floyd (pretty decent). (3:30) It's then on to the Eagles, and Jimmy Kempski (@JimmyKempski) from Philly Voice joins us for our 'Behind Enemy Lines' segment to break down Bears-Eagles (9:45). Jimmy talks Carson Wentz, Doug Pederson, the Eagles' defense and his cartoons on Twitter. Then Kevin and John ... See More preview Monday night's game from the Bears' perspective. Is it a must-win? We finish the show with our picks (40:15), and even some MarioKart discussion.